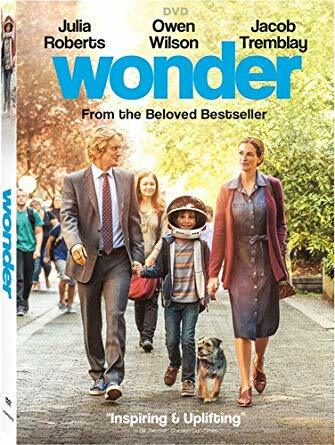 Lionsgate Joins Actiview & Nyle DiMarco to Make Its Critically Acclaimed Film WONDER the First Live Action US Film to Have American Sign Language Interpretation) Our family really enjoyed seeing this movie together. It was really good. What a great idea. This was a really good movie, too, so it's a great choice. That is a fantastic idea. I wonder why it hasn't been done before now?